Janice Berkowitz is a partner in the Albertson office. Ms. Berkowitz joined Ahmuty, Demers & McManus in 1988 and subsequently became ADM's first female partner. 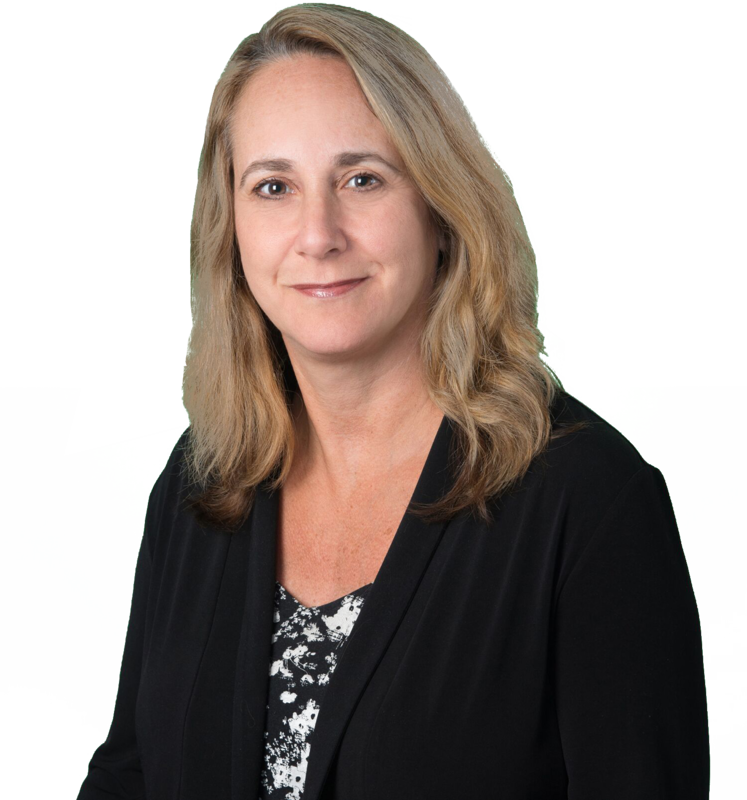 Ms. Berkowitz is a senior member of the professional liability/municipal liability defense team. Her practice also includes premises liability, product liability, employment litigation, health care matters and civil rights litigation. In conjunction with her municipal, school district, civil rights practice, Ms. Berkowitz also handles matters relating to employment practices, tenure disputes, terminations, sexual discrimination, age discrimination, racial discrimination and cases alleging violations of the Americans with Disabilities Act. Ms. Berkowitz also handles cases involving intellectual property as well as general professional liability issues, including legal malpractice and healthcare defense.Ms. Berkowitz has lectured on various school district and discrimination issues.